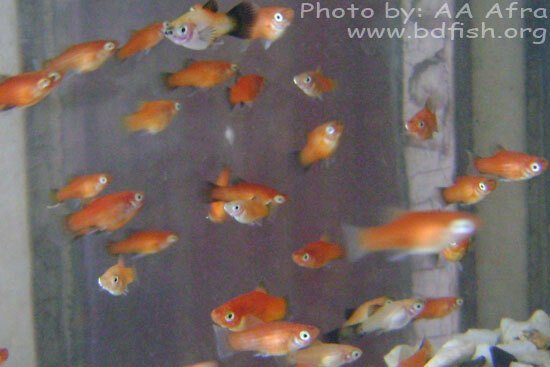 Galib SM and Mohsin ABM (2011) Cultured and Ornamental Exotic Fishes of Bangladesh, LAP-Lambert Academic Publishing, Germany, p.127. Parha M and Reclos GJ, 2009. 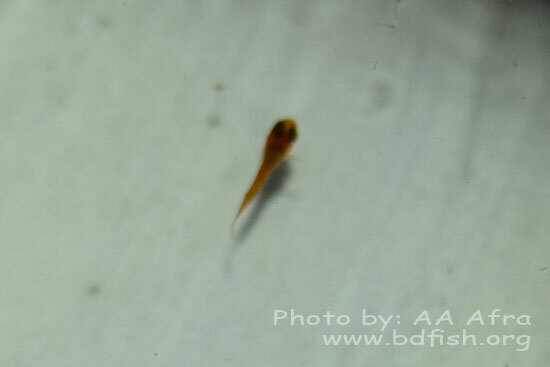 Platy (Xiphophorus sp.). MCH Portal. Retrieve from http://www.mchportal.com/aquatic-life-mainmenu-114/aquatic-life-freshwater-mainmenu-142/tropical-fish-mainmenu-148/534-platy-xiphophorus-sp.html on 06 October 2012. Wikipedia, 2012. 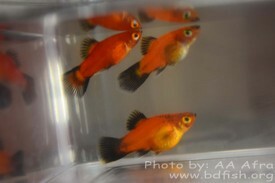 Platy (fish). 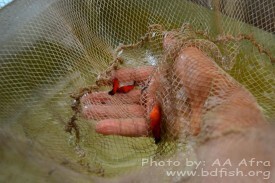 Retrieve from http://en.wikipedia.org/wiki/Platy_(fish) on 06 October 2012. Wikipedia, 2012. Variatus platy. 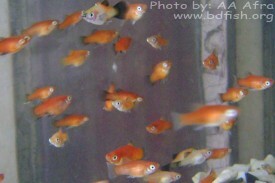 Retrieve from http://en.wikipedia.org/wiki/Variatus_platy on 06 October 2012. Wikipedia, 2012. Southern platyfish. 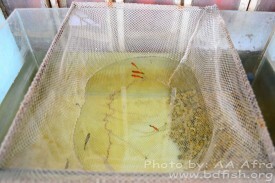 Retrieve from http://en.wikipedia.org/wiki/Southern_platyfish on 06 October 2012. Visited 4,051 times, 1 visits today | Have any fisheries relevant question?